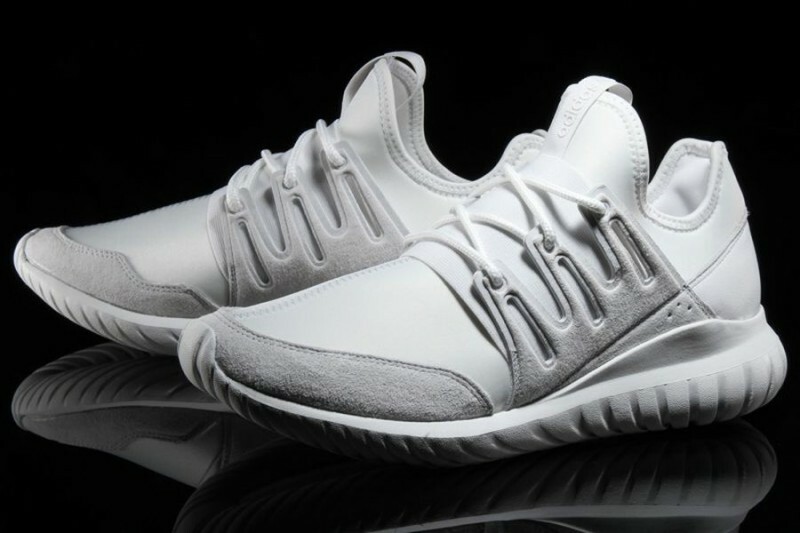 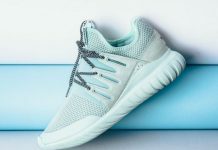 adidas Tubular Radial "Crystal White"
The adidas Radial debuted just a few days ago, so it was only a matter of time before it got the “whiteout” treatment. 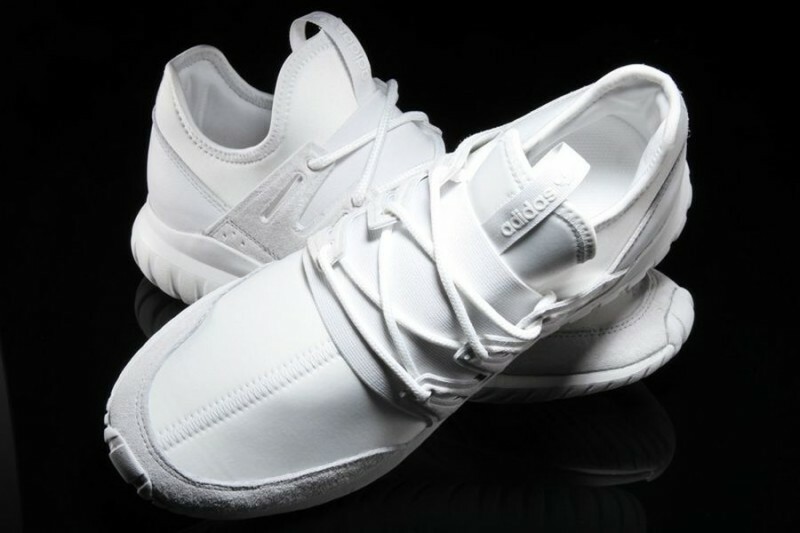 Keeping the Tubular series going, the Radial keeps the aesthetic of athletic sneaker and the style cues of the Y-3 series. 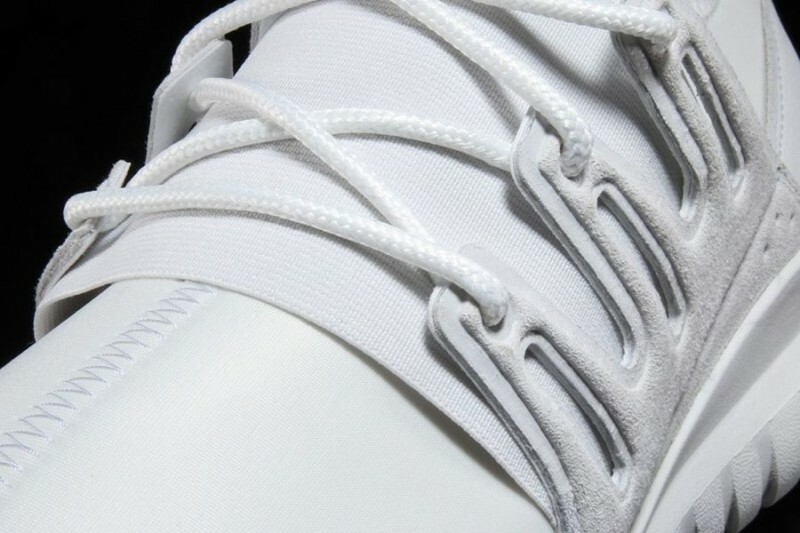 With a neoprene bootie, the shoe keeps a consistent white base. 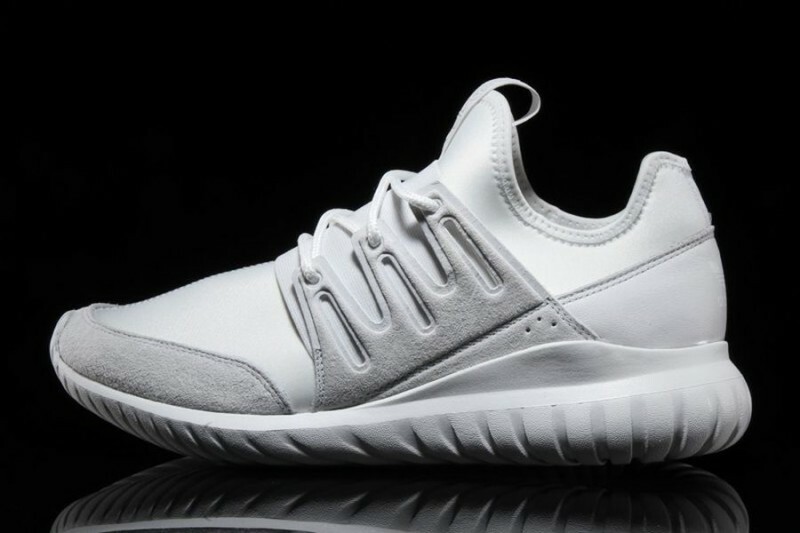 The front panels and Three Stripes are outfitted in an off-white suede and finished on the new Tubular sole. 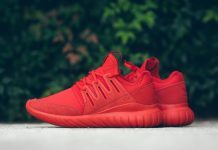 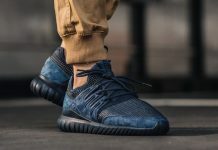 With the likes of the white adidas Ultra Boost and Crazylight Boost flying off shelves, this will serve as a pretty good alternative. 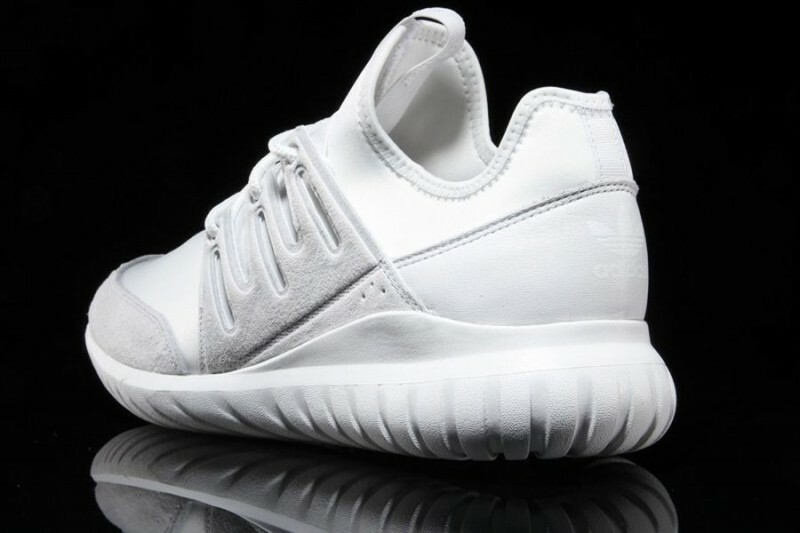 If you looking to have this in your rotation, cop now from retailers like Premier.